Stay a while – or forever. 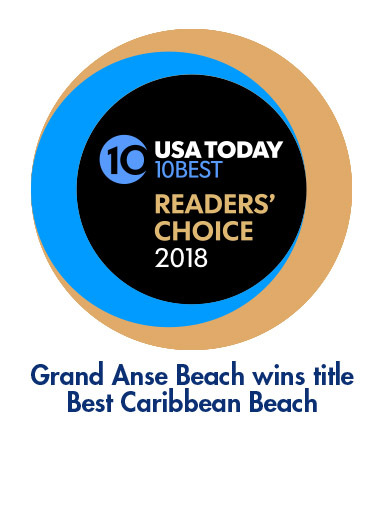 Perched high above the white sands of Grand Anse Beach and the tranquil, azure waters of the Caribbean Sea, your own gorgeous turnkey villa can be built to your specifications, each reflecting the architectural style that has made Mount Cinnamon Grenada’s most beloved resort. Starting with a two-bedroom, two-and-a-half bathroom home from US $1.5 million, your villa will be delivered to you fully furnished, right down to your espresso maker and entertainment system. Our Concierge development team will work hand-in-hand with our architect and interior designer to ensure that your new Caribbean retreat reflects your personal preferences. 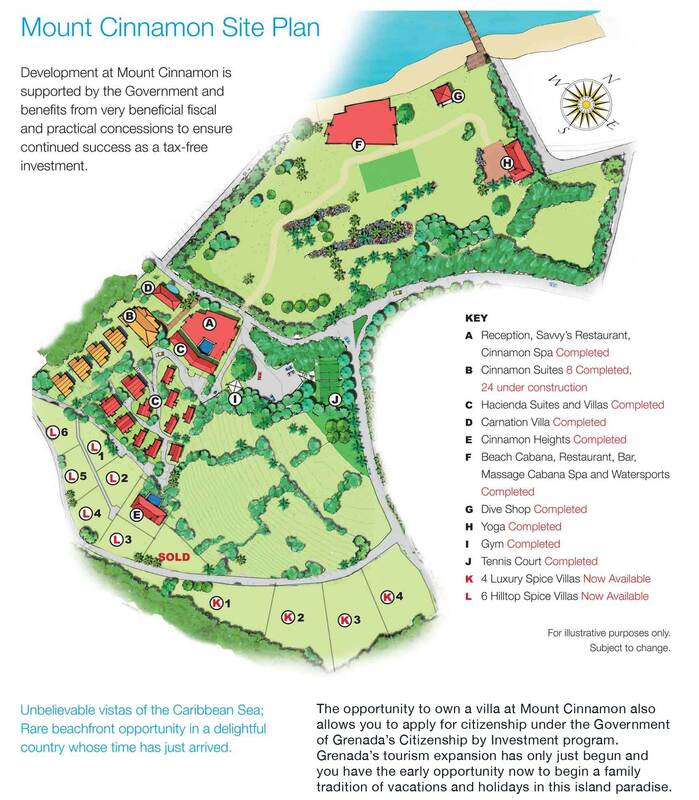 When not in residence, you will have the option of placing your home in Mount Cinnamon’s rental program. 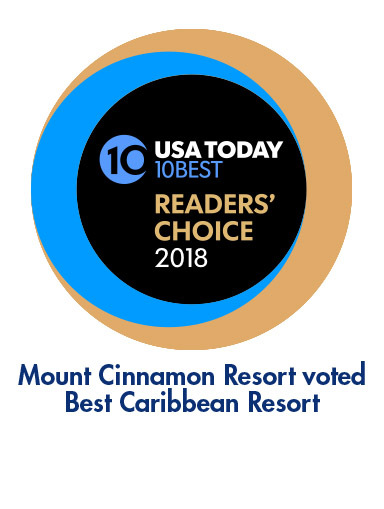 When in residence, you will have access to all of Mount Cinnamon’s amenities just as the hotel guests do. Grenada is safe, beautiful and unspoiled. The island is below the de facto hurricane belt and enjoys lovely year round weather. Additional nights can be added on to your visit at the prevailing rate and based on availability. amoxicillin over the counter order now The entire accommodation cost for up to 7 nights of your stay will be refunded in the event that you purchase a new Spice villa at Mount Cinnamon. 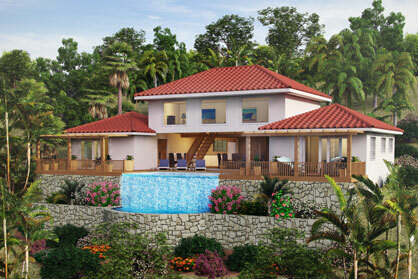 Larger individual lots are also available for individually designed custom homes.